With three playable characters in the game, being one of these unprecedented, players were yearning for more accurate information involving gameplay and character abilities. 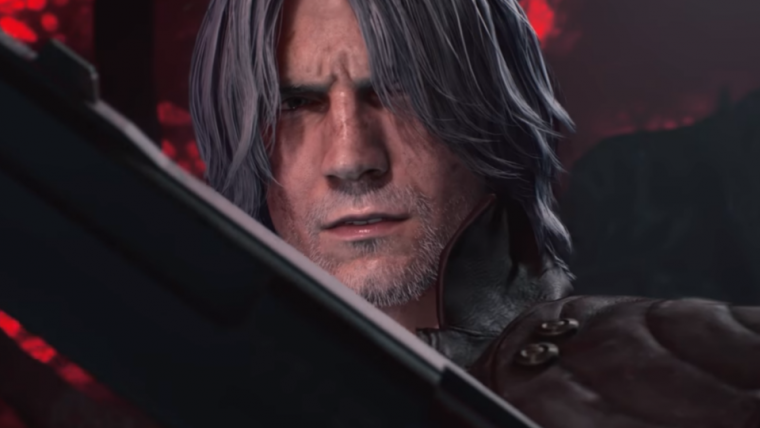 Dante, the most famous character in the saga, kept in his arsenal weapons and elements of previous games, captivating gamers while having a motorcycle. 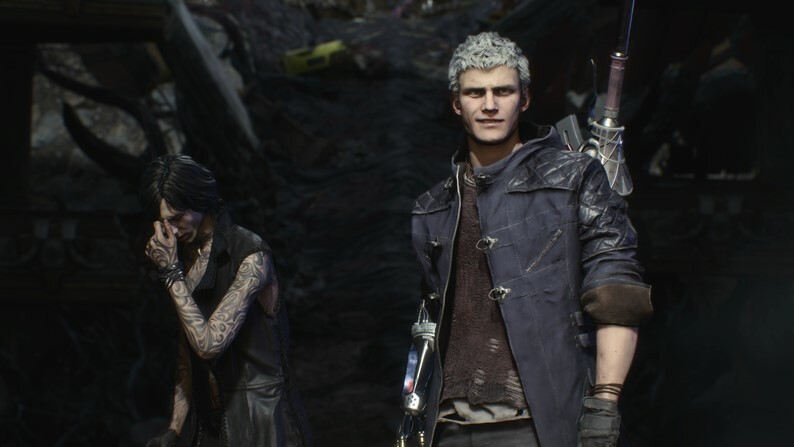 On the other hand, V brings many well-made combos that can be used during the battles, and Nero returns to the franchise with the differential of having several arms to be modified, each with specific powers. 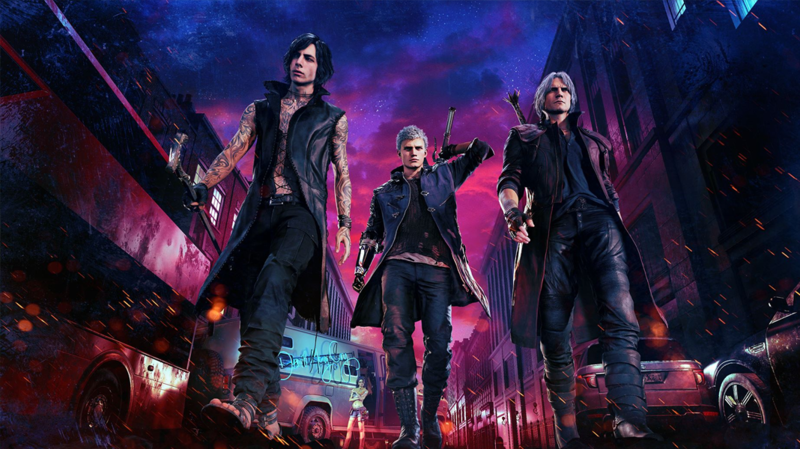 Devil May Cry 5 promises to be a positive addition to the hack n slash genre, both in stunning graphics, fluid gameplay, and captivating characters. The demo is available for free to PS4 and Xbox One. The game will officially be released on March 8 and will be available for the Sony and Microsoft consoles, in addition to having its PC version. Be a demon hunter without the lag becoming the big villain of the match! Test NoPing for 7 days free and play without lag!